It is designed to make hair more resilient against combing/styling damage. Leaving hair looking healthy, in great condition, with a lustrous shine starting from roots to tips. 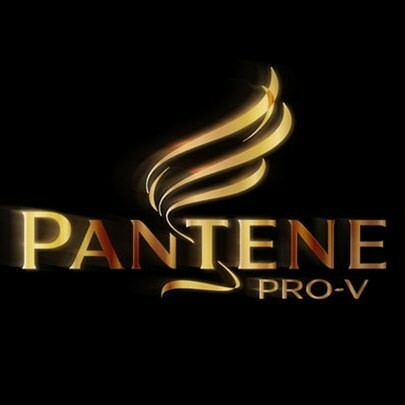 for some reason pantene doesnt agree with my curly hair,it alwasy leaves it frizzy and flyaway. 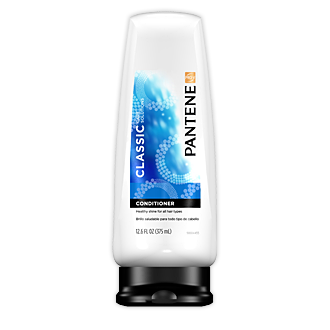 "for some reason pantene doesnt agree with my curly hair,it alwasy leaves it frizzy and flyaway. pleasent smell some people swear by iut but it..."